Itsuki and Tsugumi spend the night after the earthquake together in a van outside the shelter. Koreda and Nagasawa arrive from Tokyo the next day, and Nagasawa takes Itsuki to a different shelter and away from Tsugumi. Unfortunately, Koreda learns that Tsugumi and Itsuki spent the night together. 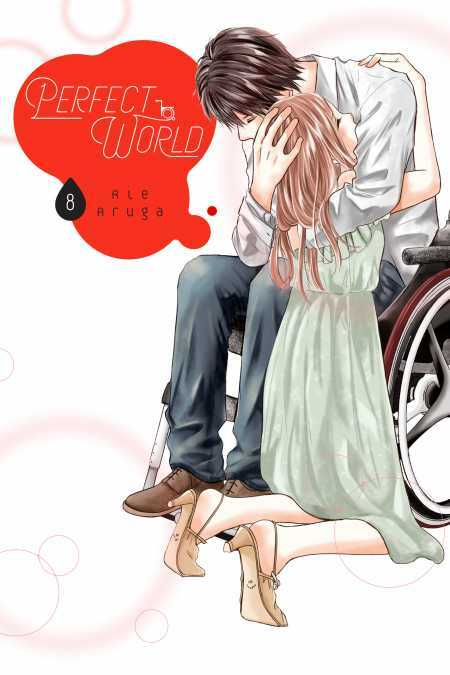 Later, Tsugumi’s friend, Maika, invites her out to Tokyo, and Tsugumi accepts … only to learn that Maika’s boyfriend, Haruhito, who uses a wheelchair, broke up with her some time ago. They say they have no regrets … and Tsugumi finds herself at Itsuki’s apartment that night instead of Koreda’s.